Shawnna Abrams, mother of Sean Abrams (5 years old), gives a testimonial about Baltimore Martial Arts and its children's Brazilian Jiu Jitsu program in Catonsville, Maryland. Sean, 5 years old, is a student at Baltimore Martial Arts. He takes Brazilian Jiu Jitsu one day a week. His mother, Shawnna, gives her testimonial about the Kids BJJ program and how her son Sean has benefited. 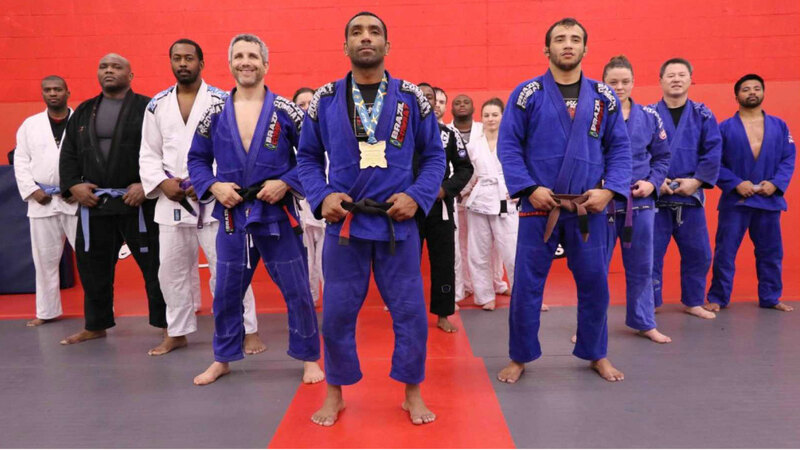 Baltimore Martial Arts offers several children's classes including Brazilian Jiu Jitsu, Tae Kwon Do, Judo & Wrestling. Baltimore Martial Arts will soon be offering a children's mixed martial arts (MMA) program. If you are interested in having your child come try a free class please call us at 410-465-7799 to schedule. If you have a child that is being bullied or who is bullying others and you would like to discuss this matter in person, please feel free to call or email me anytime. Gary Berger Owner Baltimore Martial Arts.